Jeju Island is not only famous for its fresh seafood but also for its indigenous black cattle (known as Heuk So) know for its distinct marbling and taste. For more info about black cattle and its difference from Hanwoo, Korean beef, please click here: Black Cattle. According to the restaurant’s blog, called ‘Heuk So Rang’, he visited on October 23rd and left an autograph but declined to have his photo taken. 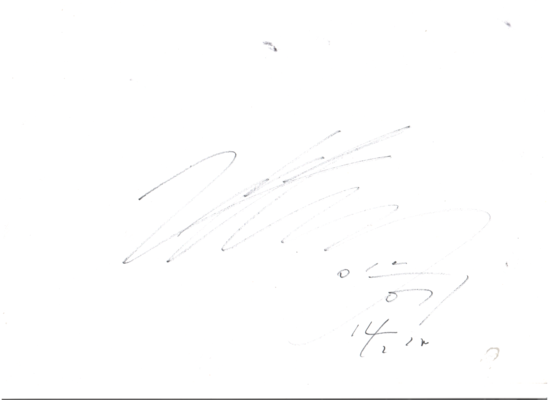 Yesterday, Lee Seung Gi came to our store. He apologized about not wanting to take a photo and when asked for an autograph, he gave one that was too speedily signed. I wanted to ask him to include Heuk So Rang in his autograph but I didn’t think it was proper etiquette so I prepared food for just them. ㅜㅜ I took care not to cause any inconvenience to other customers including them at all times. This spring, KBS announcers and actress Lee Jin visited this summer. This time, even Lee Seung Gi….It was a real honor to have them visit Heuk So Rang. Lee Seung Gi was much more chic in real life than on screen. His face was also really small. It goes without saying that not anyone can become a celebrity. Categories: fanpic, filming, Movie, Photos, sighting, translation | Tags: autograph, filming, Jeju Island, movie, sighting, Today's Love, translation | Permalink.